As the saying goes..”Its all in the head”. Life is a choice. You can choose to be happy or sad. If you allow external circumstances to be in control of your life then you will be out of control. 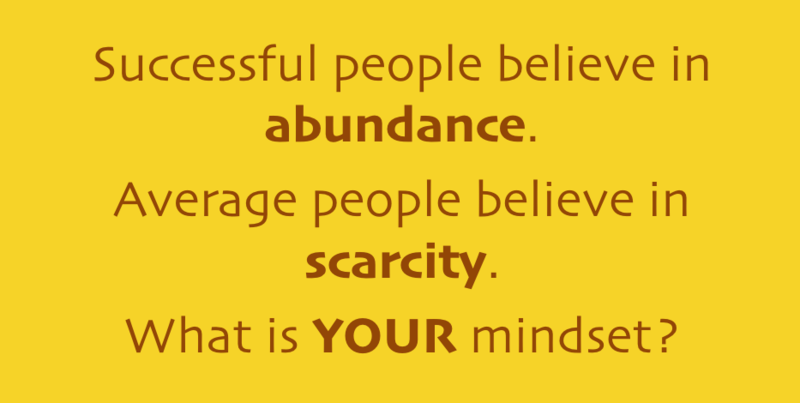 If you want to be in control of your life learn to think in Abundance. Its the key to a happier and successful life. Let me tell you a bit more about mindset shifting. 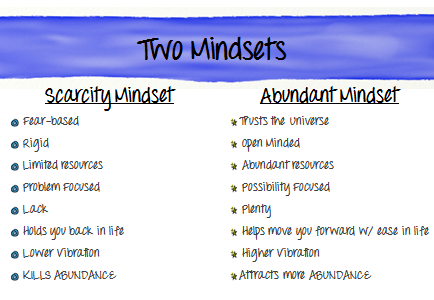 Shifting the mind’s focus on Scarcity to living in Abundance. Much of our Singaporean society have a scarcity mindset. Basically believing that life and opportunities are scarce, limited and in a shortage. This has happened over the years through media marketing and also surrounding ourselves with people who believed in lack, we have unknowingly instilled in our subconscious mind that the world is scarce. We think that because something is scarce, it is valuable. Whatever comes easily is not valuable. The truth is that this type of thinking makes you feel anxious, fearful, and desperate. You make bad decisions and only choose things that validate that the world is scarce. You don’t make a move because you think to yourself, “what’s the point?” and this, in turn, makes you have more scarcity in your life. And this vicious cycle just repeats itself. Here’s an example you’d probably heard before. 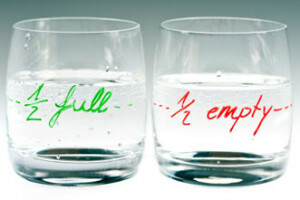 Looking at whether the glass is half full or half empty. There are situations that you can definitely take control in your life and change how you look at living. So how do you shift your paradigm? Well there are few ways you can start off with. Firstly learn to give. When you can give it automatically makes you feel powerful. It doesn’t necessarily need to be tangible. Things that are intangible can also qualify. Next try heading out to nature. Look at how mother nature has created things in abundance. 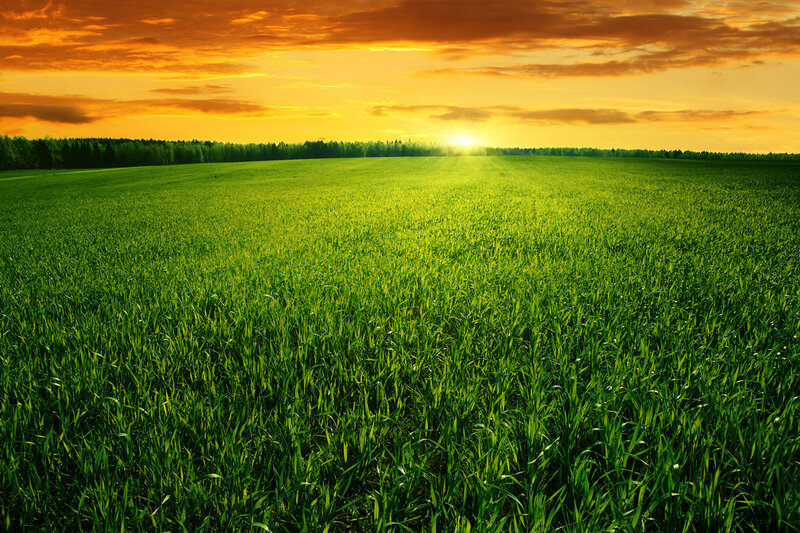 For example, look at the fields, you cant even count the number of grass it has. Its all in abundance. Being in a natural environment will help you shift your mindset from scarcity to abundance pretty quickly. Next you may want to avoid watching too much television and hang around people who are always complaining. The “tell lie vision” always depict scarcity, war and shortage all the time. Also people who are always complaining are forever in lack and they are voicing out that lack all the time. These are all low vibration situations, best to avoid. Consider having more appreciative conversations and be grateful for all the things that you have at present. They can be your family, friends or any sort of material possession you currently possess. Organise your home, your personal life and share with people the things that you already have. Create WIN-WIN situations and look for positives in every loss you may encounter and take it in your stride. Quit comparing yourself with others. You are unique just like your thumbprint!